The BAM 1004 Hightech Cello Case offers a durable structure to the professional musician. The ABS and Airex outer material is strong and can withstand constant use on the road. 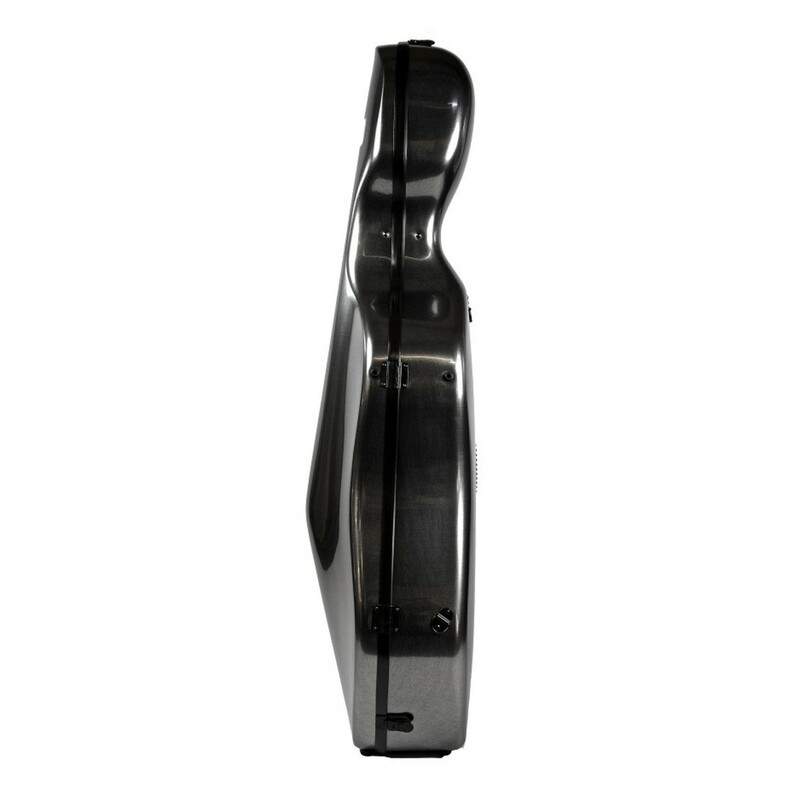 This model's foam interior supports your cello whilst protecting it from impact if dropped. The 1004's side handle and attachable backpack straps make it easy to carry between venues. This model is finished in a modern tweed colour and is ideal for gigging cellists requiring a professional case. 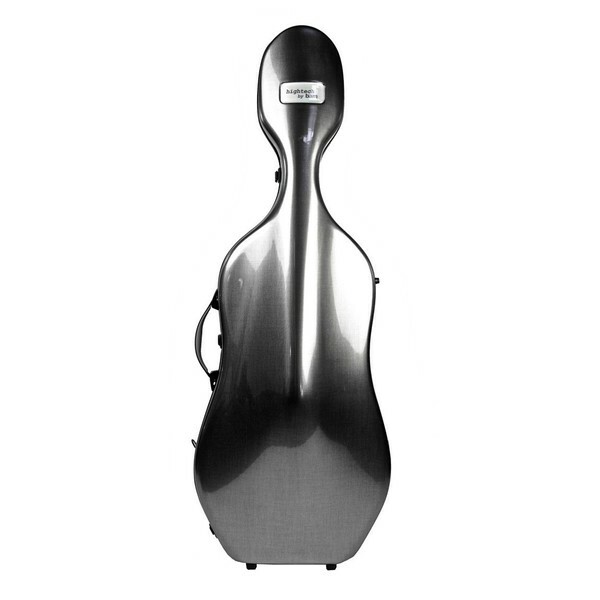 The BAM 1004 series of cases keep your cello protected whilst on the road. The cases are designed with premium materials to be both lightweight and durable against constant use. Each case is injected with a high density foam material for the most consistent layer of protection possible. 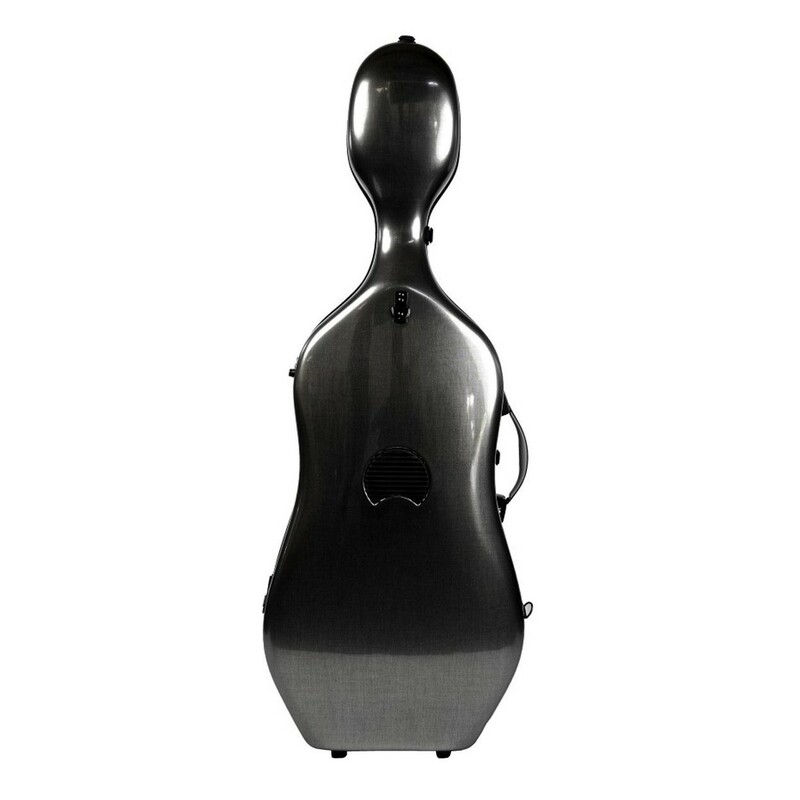 BAM’s shaped interior designs fit closely around your cello to prevent it from rattling whilst on the move. BAM have become positively renowned for their quality and outstanding value. 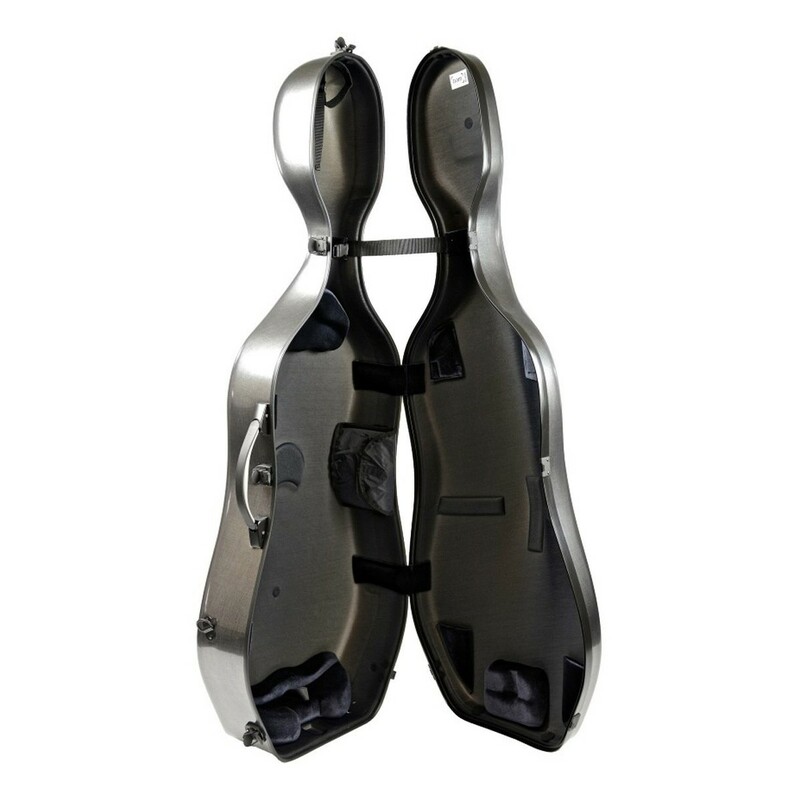 The cello cases give you the confidence to take your instrument with you anywhere.